This is a special tour for the Historical Landmark Preservation Commission of Sands Point. 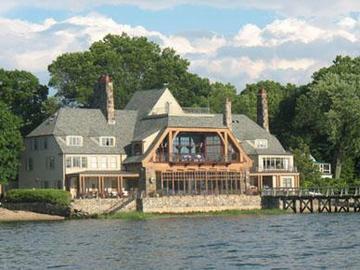 We will begin in the bay that is the setting of F. Scott Fitzgerald's classic American novel "The Great Gatsby" -- head out into Long Island Sound and continue east. A focus of the tour will be the Sands Point Lighthouse and its historical significance. You may bring food and beverages on board to enjoy!